One of the most delightful moments I experience as a commercial photographer is when a brand that I use and love hires me to create photos. And…those of you who have been to my studio probably noticed the 21 rose bushes on the property…roses have been a passion of mine for over 20 years! 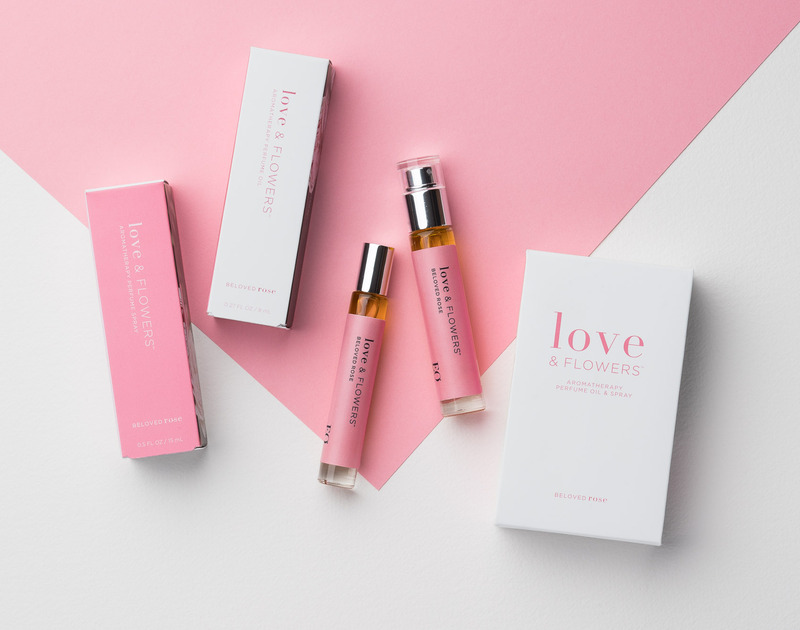 So…you can imagine how happy I was to shoot product launch images for a new rose based aromatherapy oil from EO products. 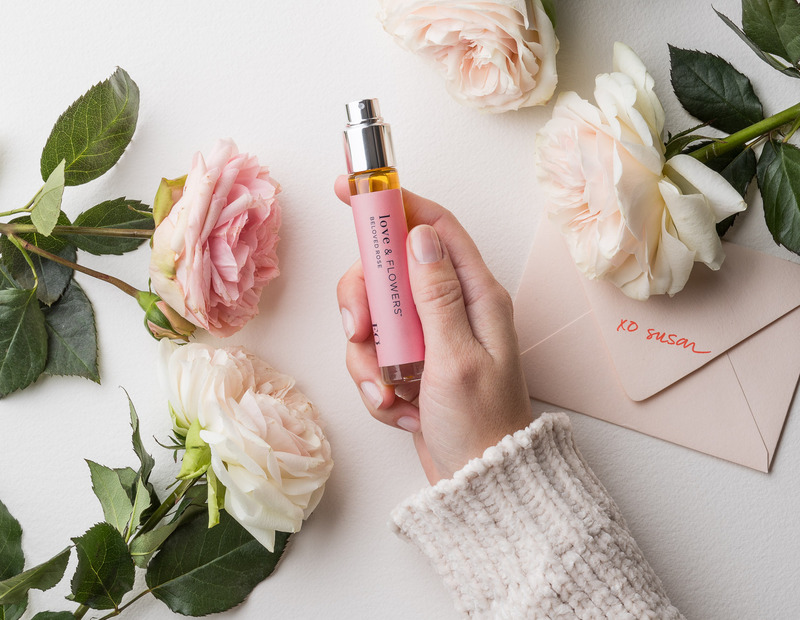 We’ve been using EO products in our home for years! The creative team at EO was fantastic to work with, the studio was filled with wonderful smells, and I spent the day doing what I love to do. Better product photos…With the camera you have! Do your photos fall short of showing the world how awesome your products actually are? 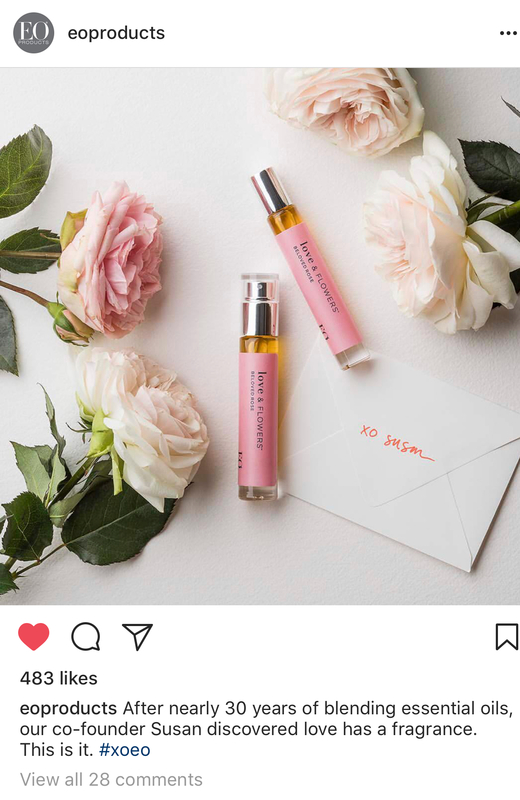 Are you struggling to breathe life into your company’s product photos? Trying to improve your brand’s social media engagement? During this hands-on, one-day workshop you will learn how to create images that tell stories and make your products stand out…using the equipment you already own! 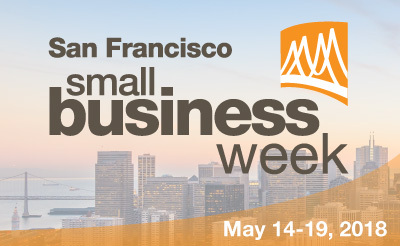 I’m teaching at San Francisco Small Business Week! My presentation will be a short version of my “Better photos for your business with the camera you have!” workshop. Register soon, seating is limited! Click here for more info.